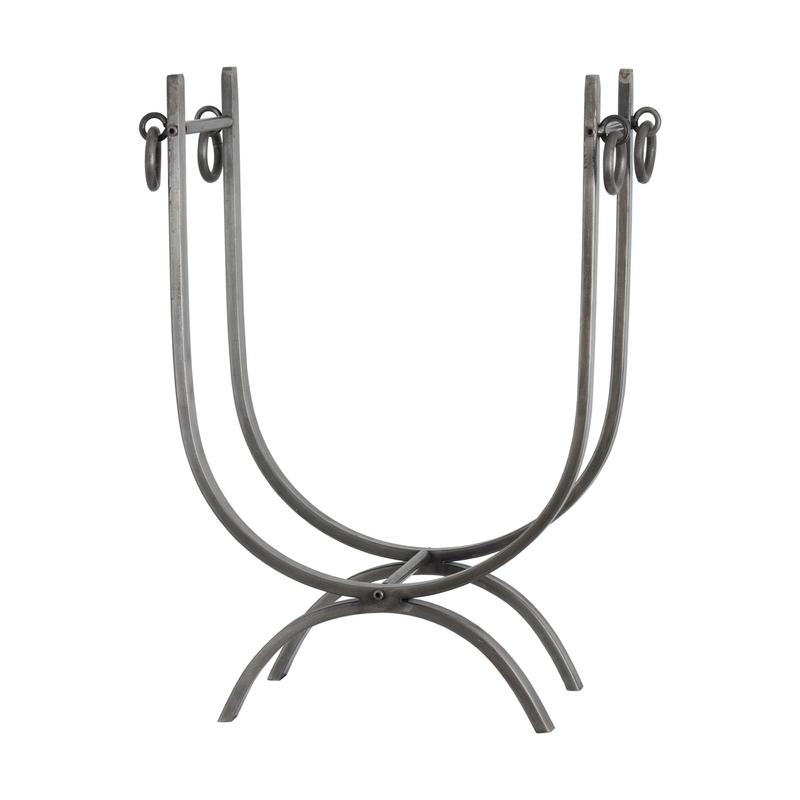 Enhance your fire place with our stunning Antique Pewter Log Holder With Ring Detailing. Giving you practical uses while transforming your fire place into a statement piece in your home. You wont be disappointed.